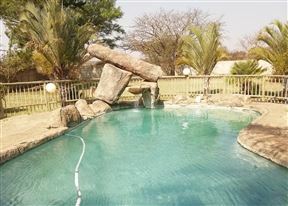 Limpopo Lodge, Polokwane (Pietersburg) Best Price Promise! 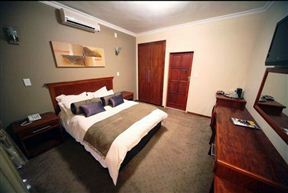 Howick&apos;s Overnight Accommodation, Polokwane (Pietersburg) Best Price Promise! 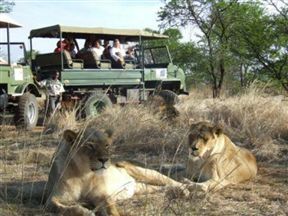 Howick’s Overnight Accommodation is situated just outside Polokwane on the N1 towards Zimbabwe, away from the noise of the city. 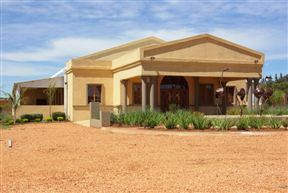 The Lofts , Polokwane (Pietersburg) Best Price Promise! 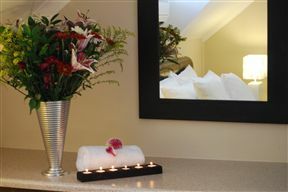 Situated in a quiet area of town yet within ten minutes of all major entertainment and business activities. 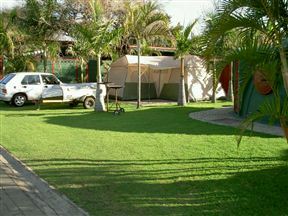 Palms Inn, Polokwane (Pietersburg) Best Price Promise! 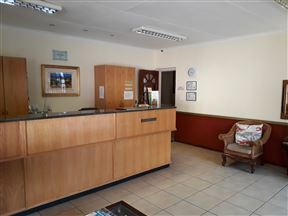 Palms Inn is situated a short drive from the main shopping centre in Polokwane and offers guests an escape from the hustle and bustle of the city.